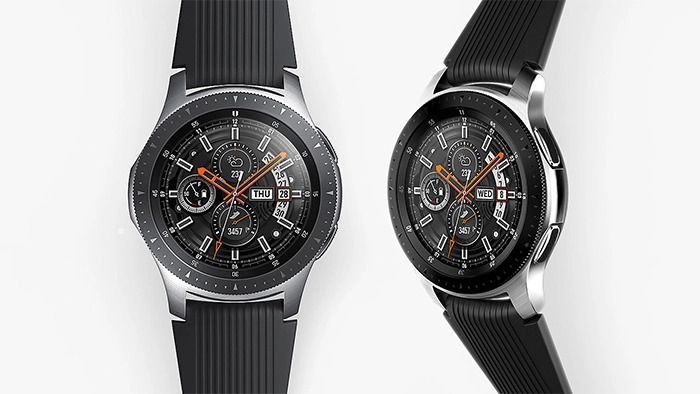 Samsung's Galaxy Watch LTE version of the watch is currently only 46mm, titanium silver version is optional, with a metal dial with a rubber strap, this version is different from the normal version mainly to join the LTE cellular network support, can be independent The mobile phone makes calls and data synchronization, adopts e-SIM technology, and supports two forms. One is Apple Watch's “number one multi-terminal”, that is, the number used for the watch is the same as that of the mobile phone, so that when the mobile phone is not around, The phone and message notifications will not be missed, and the other is an ordinary independent number. This is also used in many domestic brands of smart watches. For carrier support, the Galaxy Watch LTE version currently has support from China Unicom and China Telecom, but only 7 cities have network services. China Unicom is Shanghai, Shenzhen, Guangzhou, Tianjin, Zhengzhou, Changsha, Wuhan, and China Telecom is Shanghai. 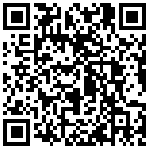 , Guangzhou, Nanjing, Chengdu, Shenzhen, Hangzhou, Wuhan, if you open the "No. 1 dual terminal" service, the watch can share the number, call and package traffic with the mobile phone, but does not support SMS, and the independent number service is the same as the mobile phone number. The set and features. Galaxy Watch is not limited to connecting Samsung phones, other Android phones andiPhoneCan also support, and the price of 2899 yuan is reasonable, and now pre-sale also sent a wireless charging board, it is also cheaper, compared to this year Apple's new Apple Watch Series 4 has sold 4,000 yuan, if you prefer round The dial can still be considered, so if you are interested, you canclick here.